"My disability has not been a serious handicap in my scientific work. In fact, in some ways I guess it has been an asset... 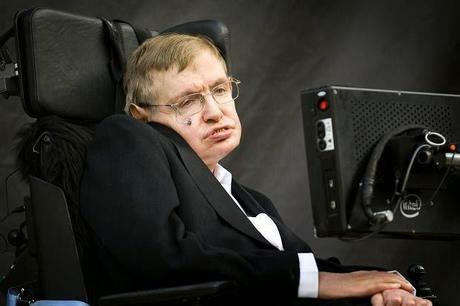 I have been able to devote myself completely to research" (Stephen Hawking, My Brief History).